Diane Coleman, the president of Not Dead Yet, also expressed concern that because of the cost of healthcare, some might choose assisted suicide because it is the cheapest way out. In addition to A. 2694, Assembly bill 30 has been filed, which would direct the commissioner of the State Department of Health to to “conduct a study relating to medical aid in dying,” and Senate bill 647 would prohibit insurance companies from covering the lethal drug so as to avoid swaying the ailing patient. 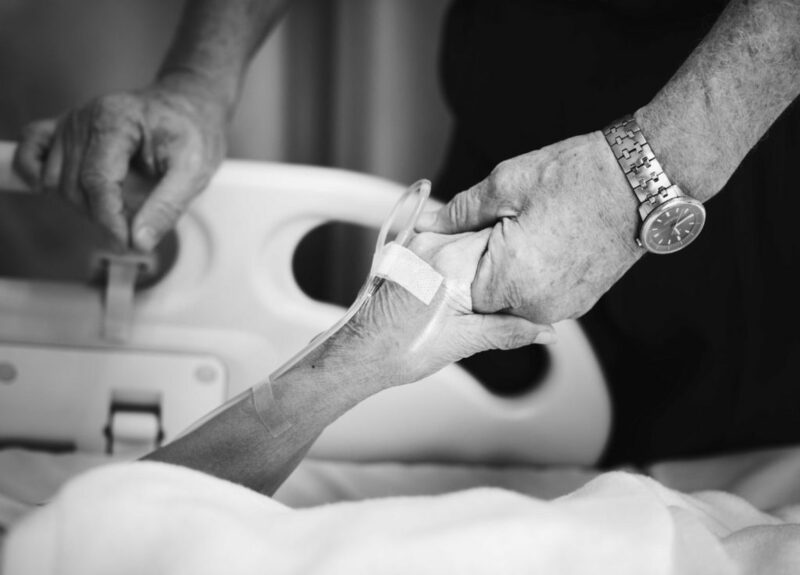 Physician-assisted suicide is currently legal in seven states—California, Colorado, Montana, Hawaii, Oregon, Vermont, and Washington—as well as the District of Columbia.